Pret A Manger has been supporting the homeless for over 30 years by donating unsold food and providing career opportunities to ex-homeless people through the Rising Stars programme, but now The Pret Foundation is taking things a step further by opening a homeless shelter. 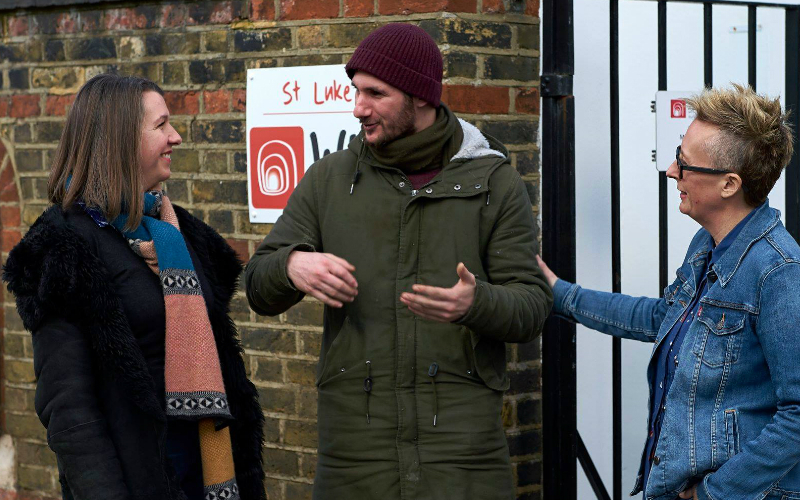 Working in partnership with West London Mission, The Pret House at WLM St Luke’s will provide residents with a private room, employment at a Pret store and advice on skills and finances to help them transition into the private rented market within 6-12 months. The House will accommodate 13 people at a time and Pret is aiming to help at least 20 people transition out of homelessness by the end of the year. This is a first for the UK food industry and we’re hoping that more businesses follow suit.